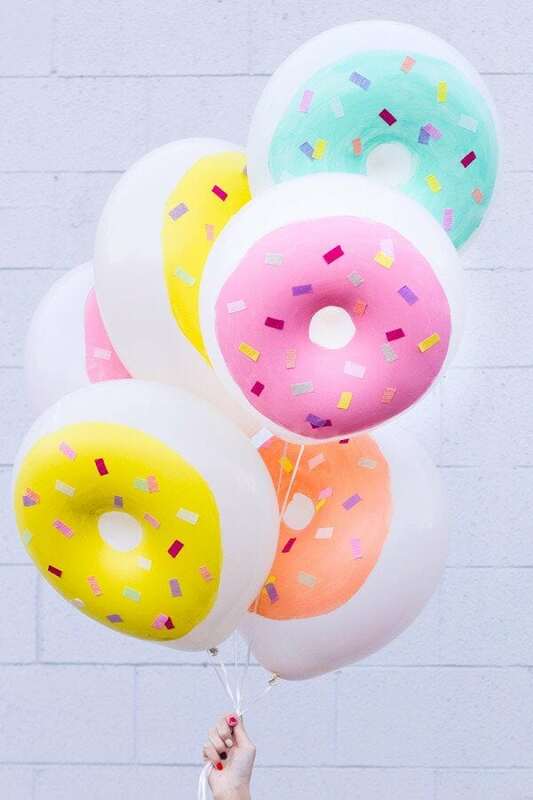 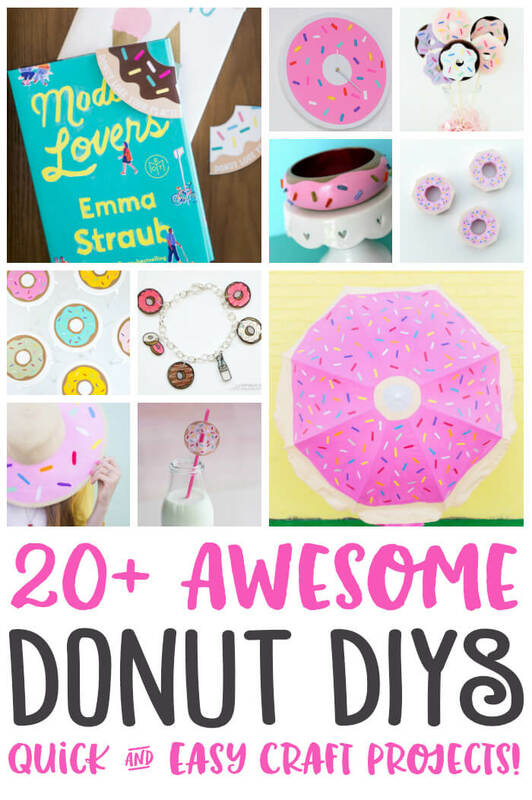 Over 20 awesome DIY donut craft project ideas for you to make, plus a few fantastic FREE donut printables, too! 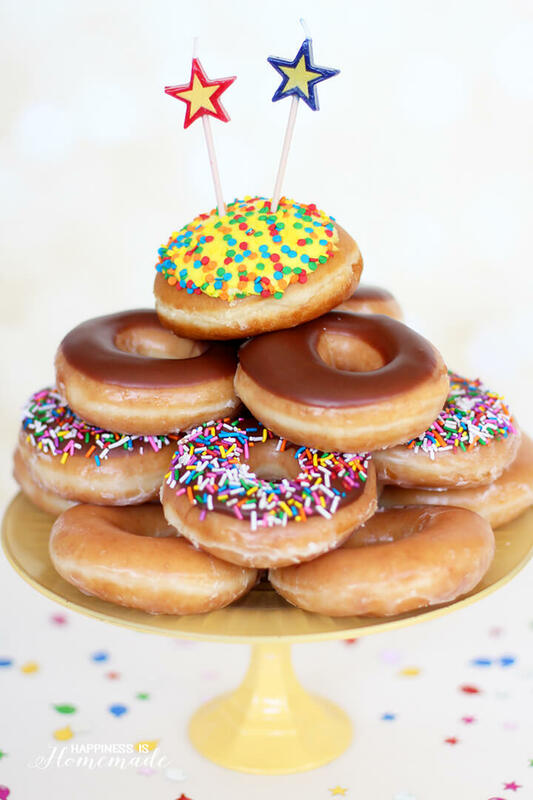 In case you hadn’t heard, today is National Donut Day (one of my most favorite days of the year! 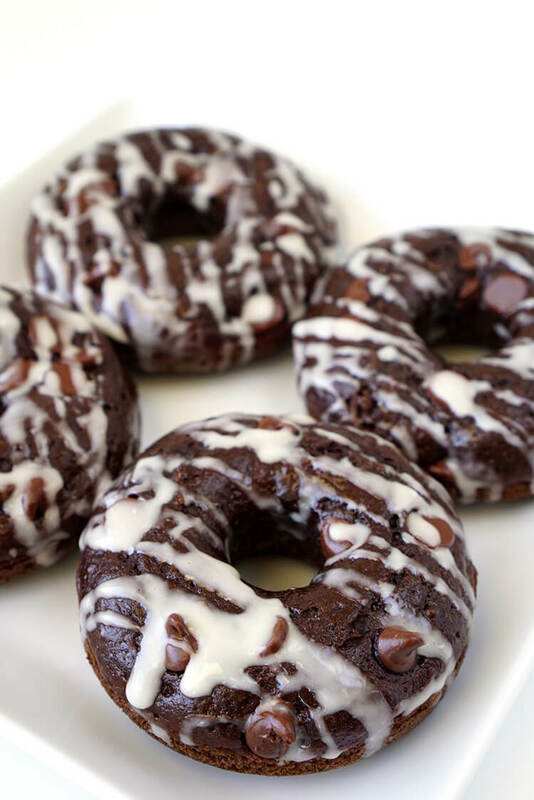 ), and you know I’m ALL about celebrating this “holiday!” I’m whipping up a batch of my Instagram-famous Healthy Double Chocolate Zucchini Donuts (under 100 calories each, and I promise there’s NO zucchini taste at all! 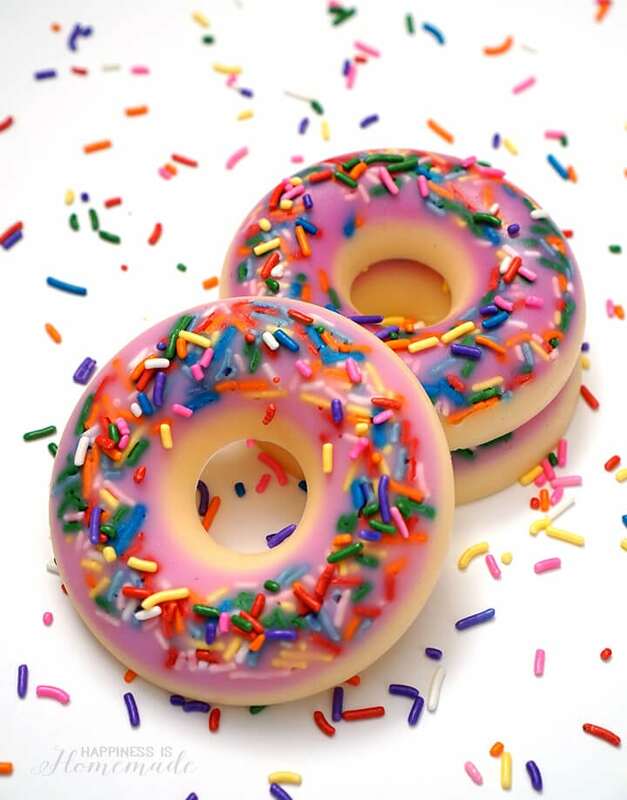 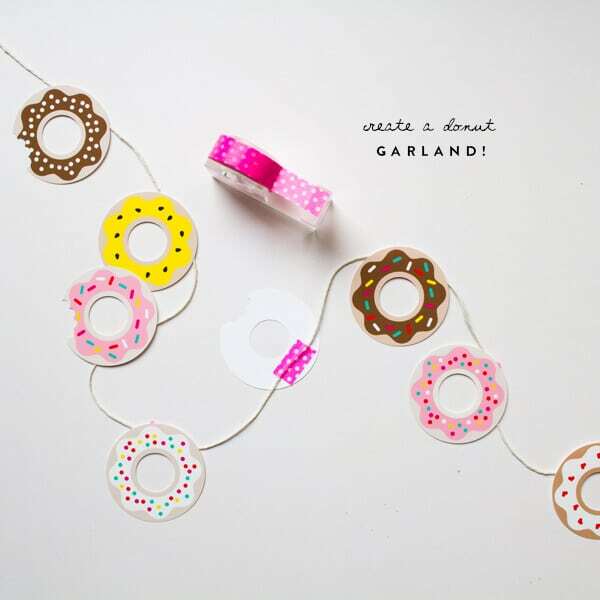 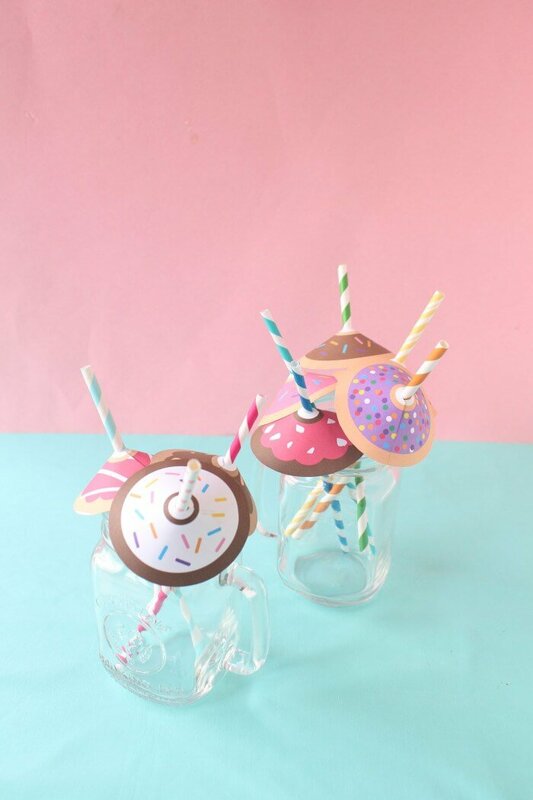 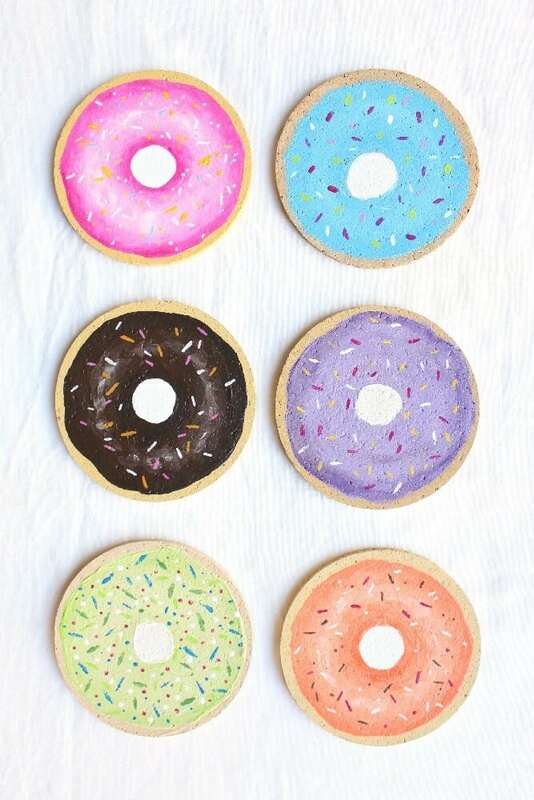 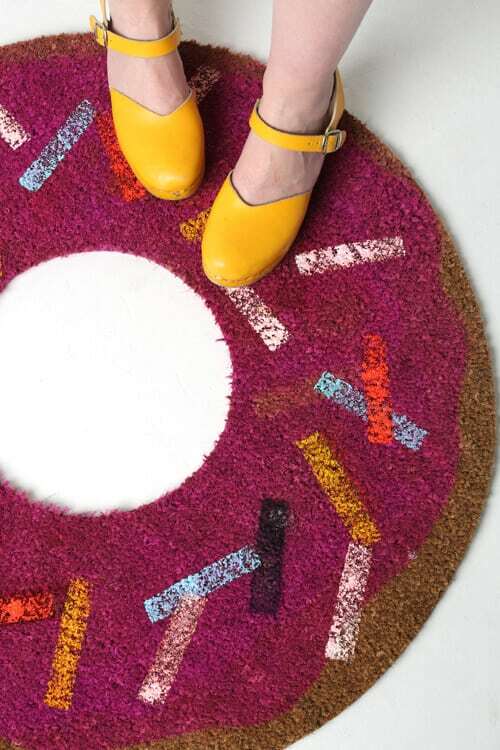 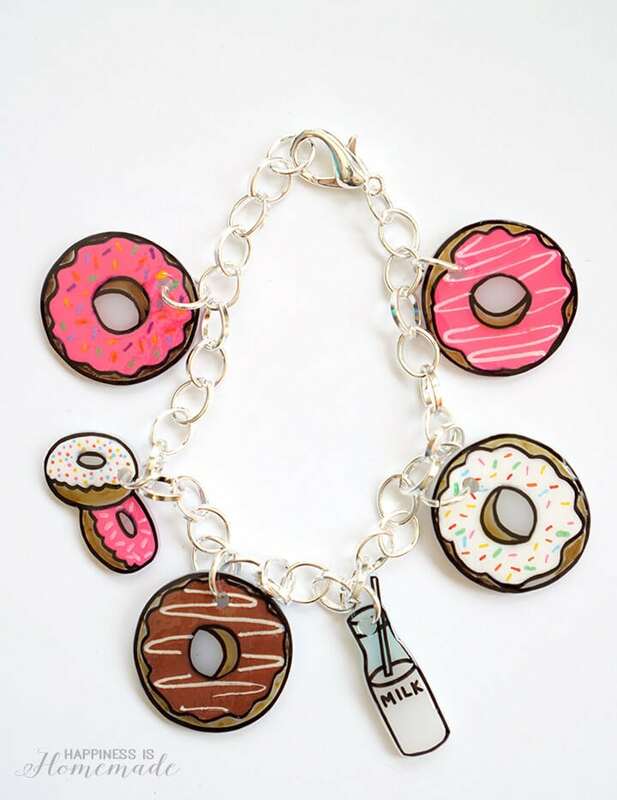 ), and I’m going to spend the afternoon making a couple of these awesome DIY donut craft projects. 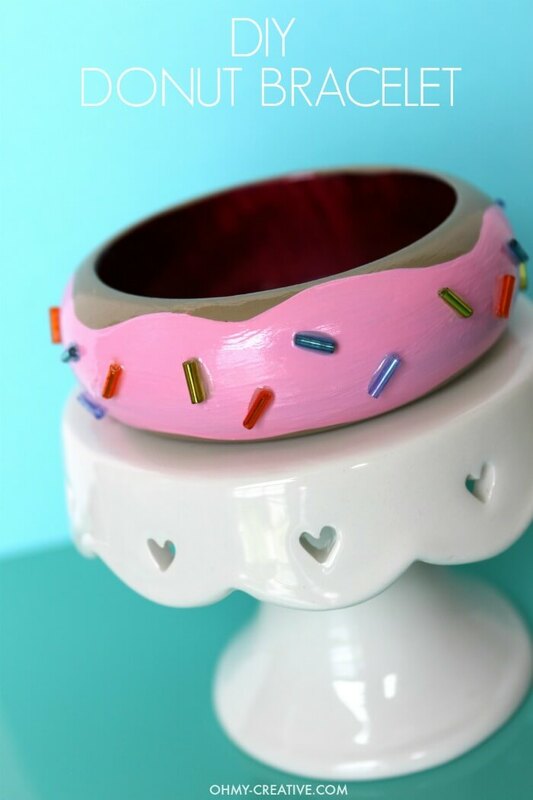 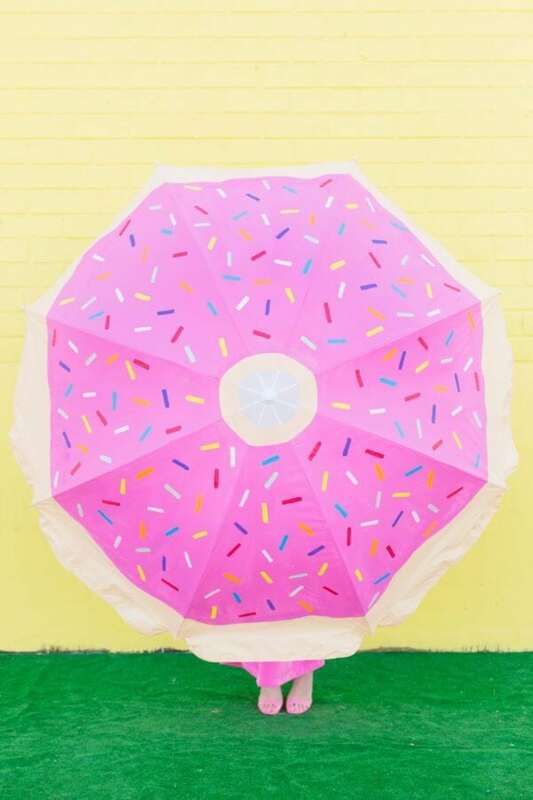 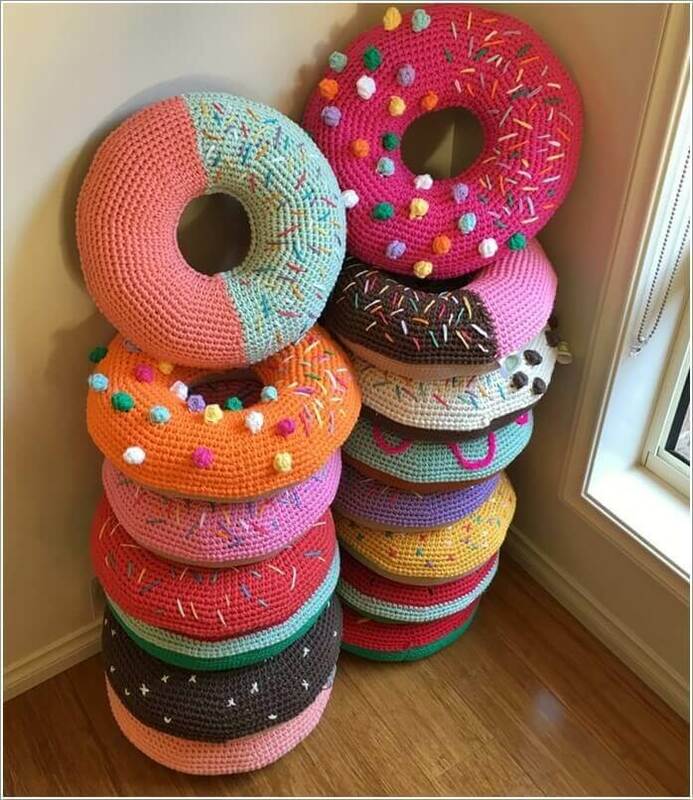 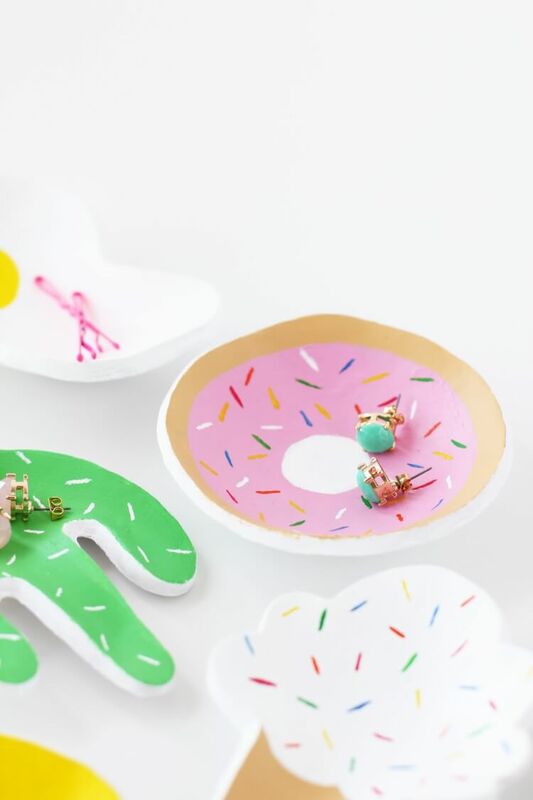 ALL of these projects are super cute, and most of them are also super quick and easy, so you can make a few to celebrate Donut Day! 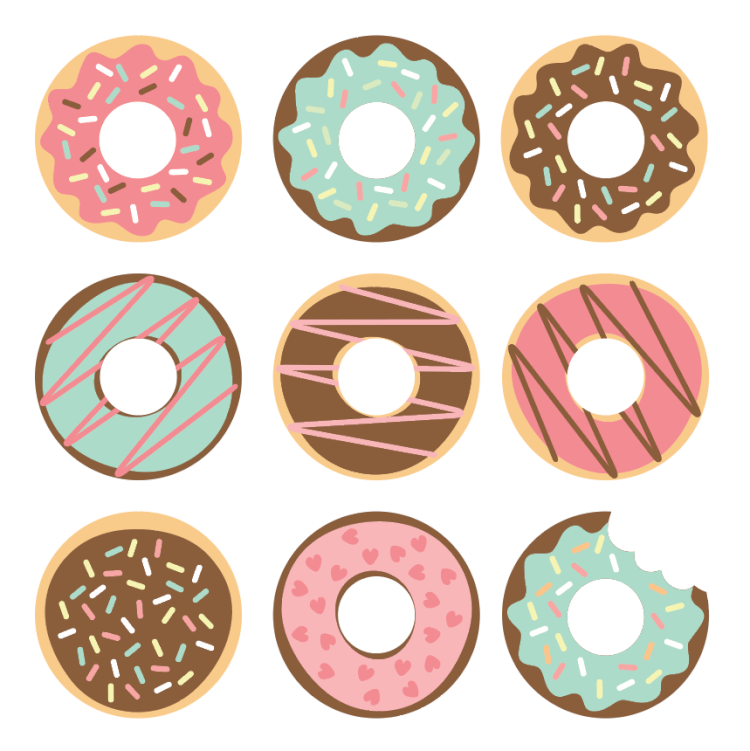 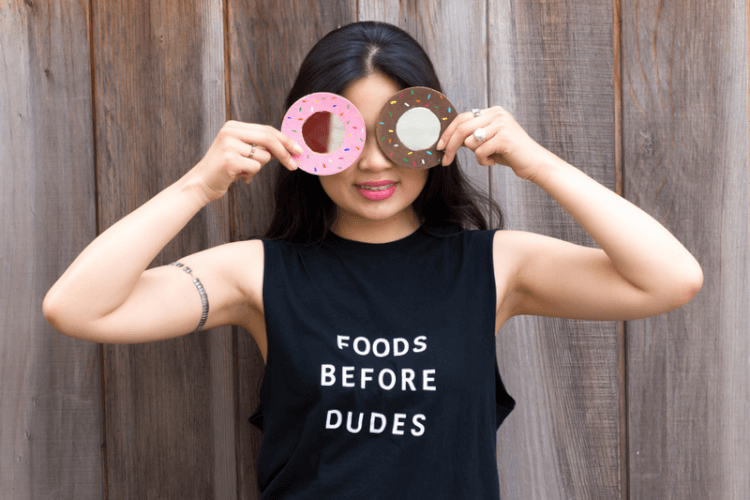 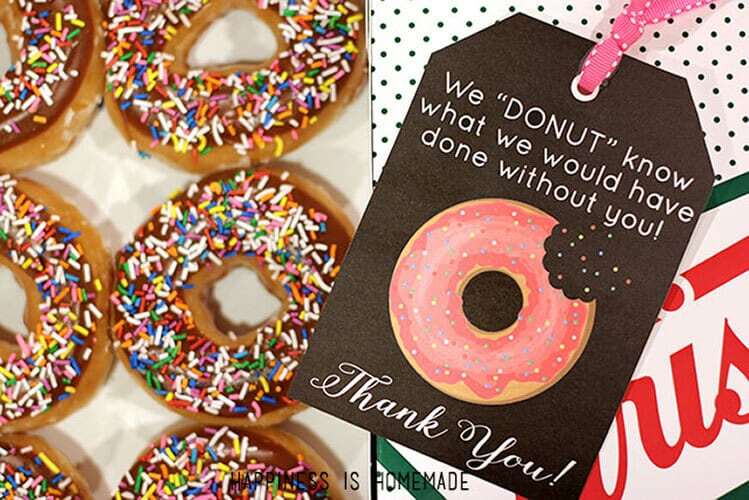 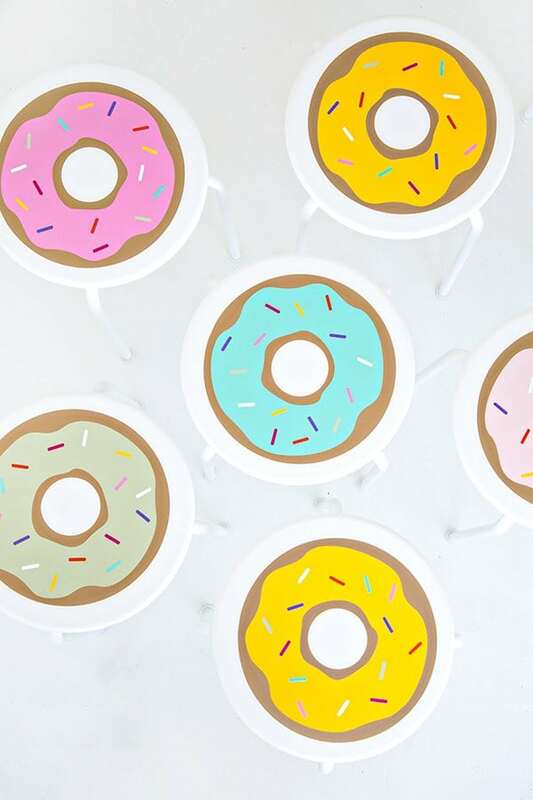 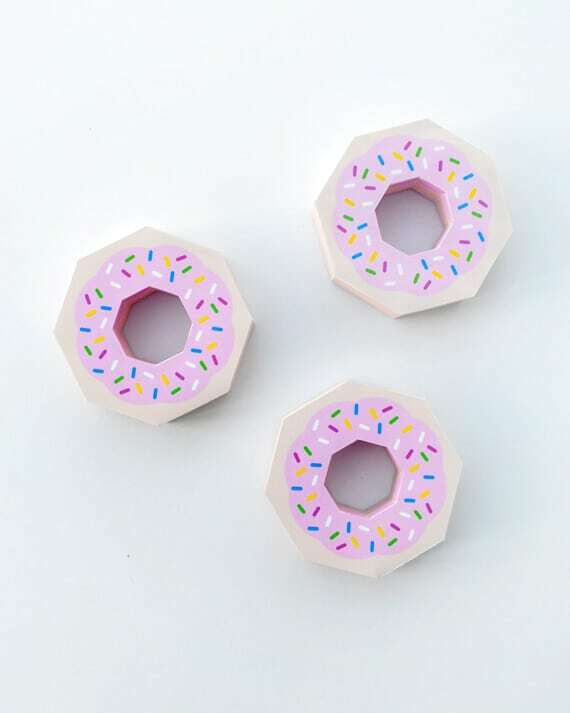 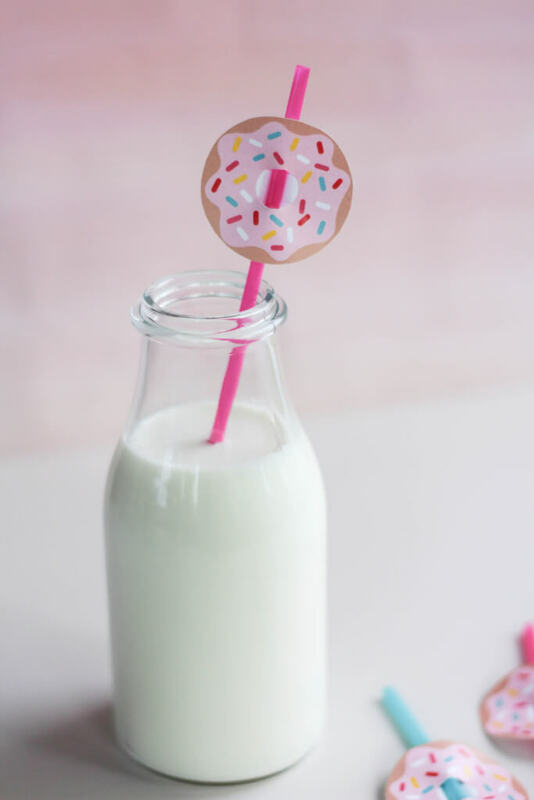 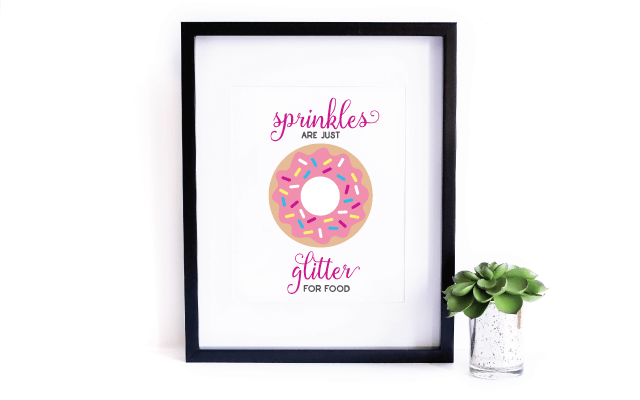 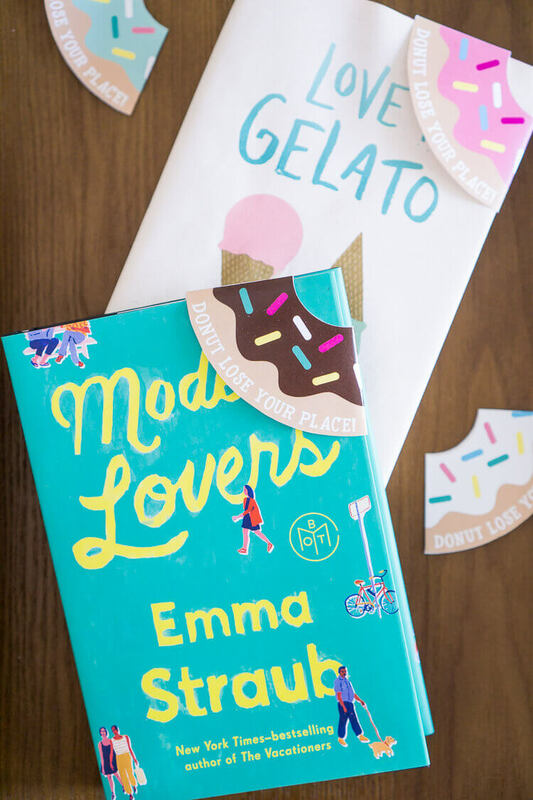 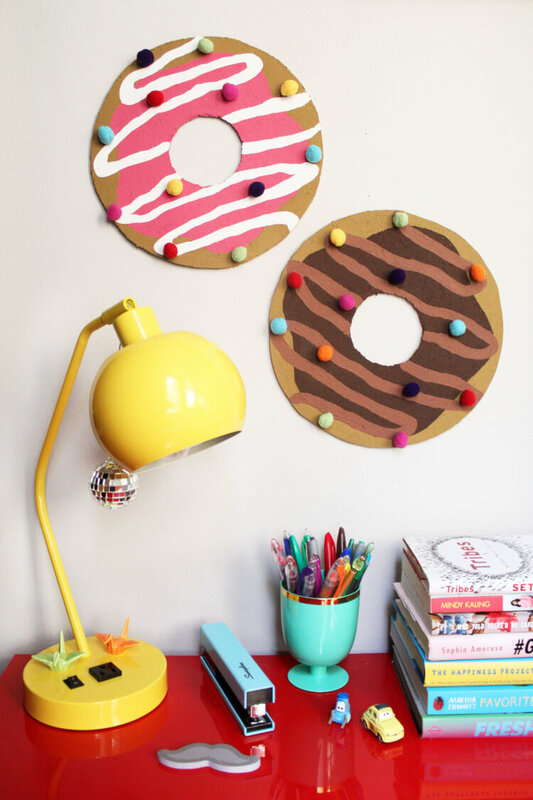 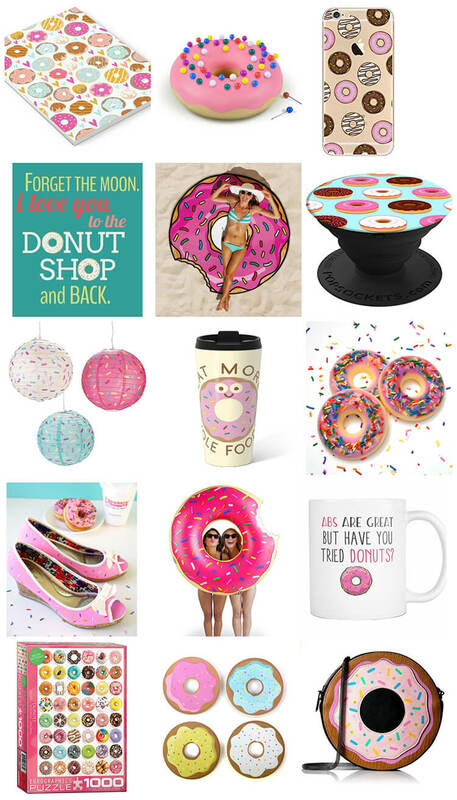 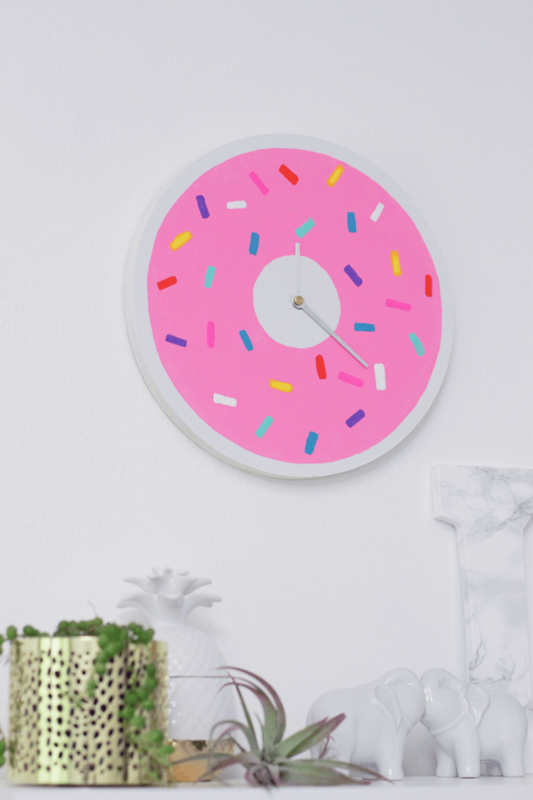 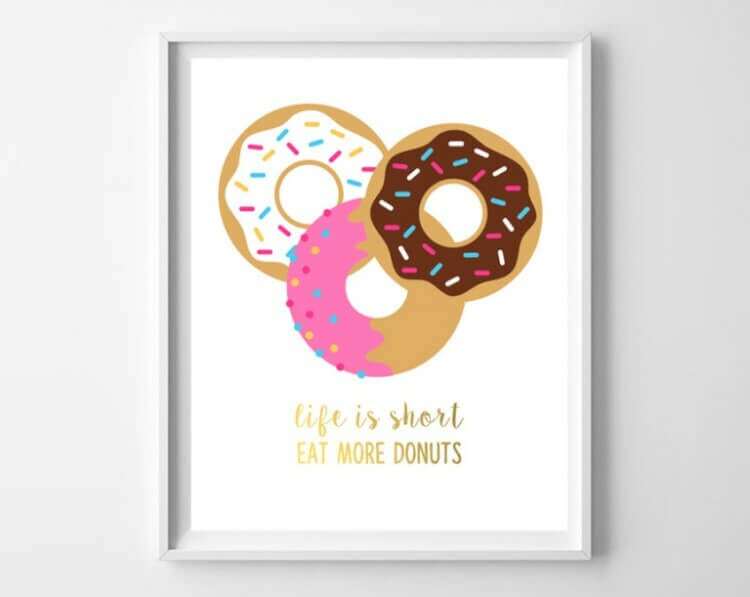 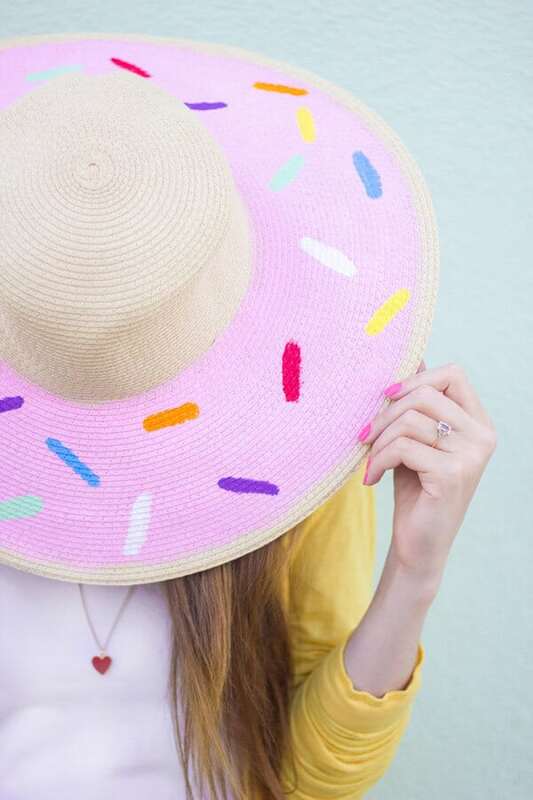 If you like donut crafts, you’ll love these donut printables! 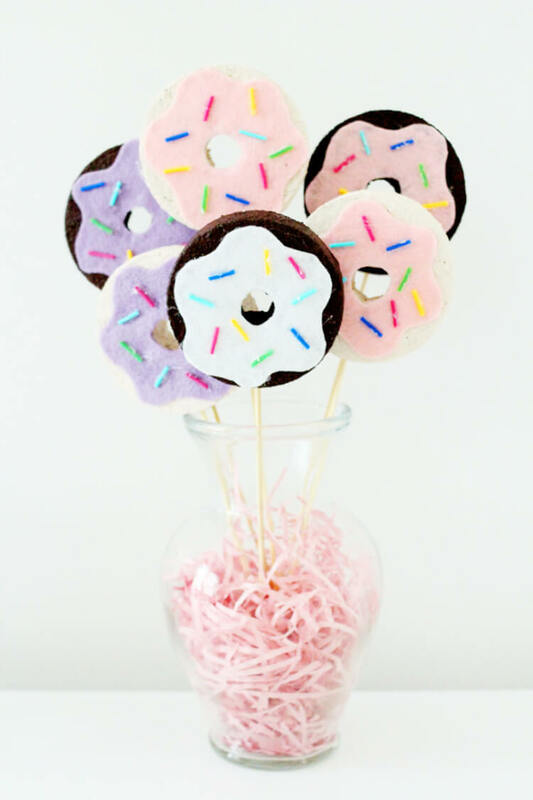 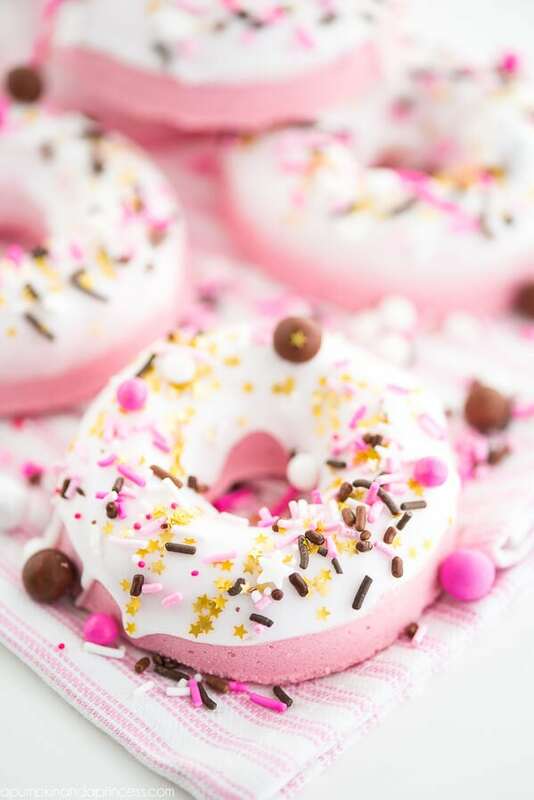 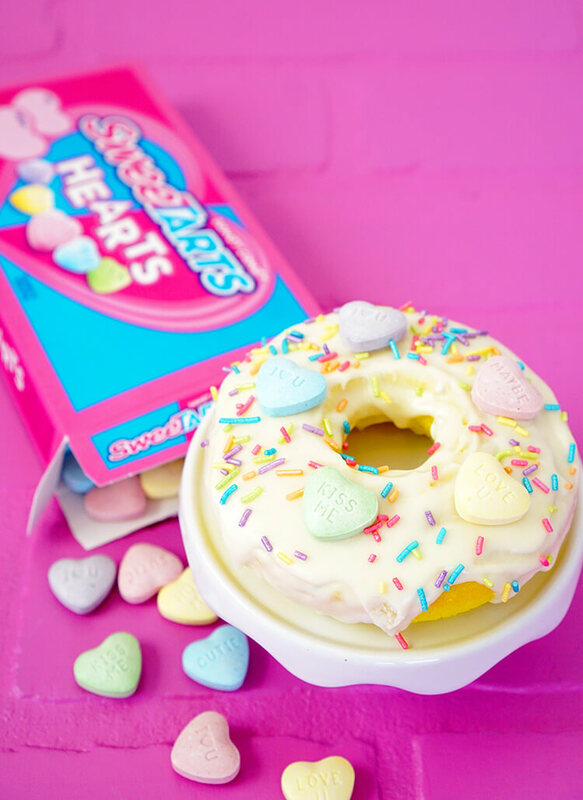 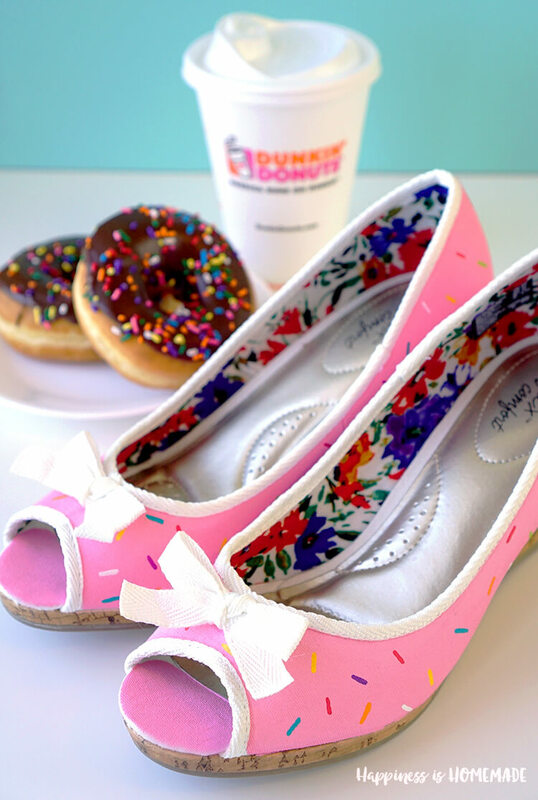 If you like these donut crafts and recipes, don’t forget to pin ’em!